At the end should I just blend the volumetric light buffer with the deferred shading final buffer? This question is a bit too broad to answer, but I'll try. Right now you have a screenshot and you are not really sure whether it's correct or not, and if it turns out it is not, it will be difficult to know what is incorrect about it. I would recommend to split your problem into smaller, isolated, problems that can be validated separately. For example, is the lighting information correct at each point? Are the coordinates (screen space vs world space) correct? To answer these questions you could maybe represent the distance from the light at each point, with something like the following, and check that the visual result is consistent with your scene. Similarly, is the shadowing correct? This problem is unrelated to scattering so you can check that it is correct by just having a constant light contribution (your commented code seems to indicate that you have tried so already). 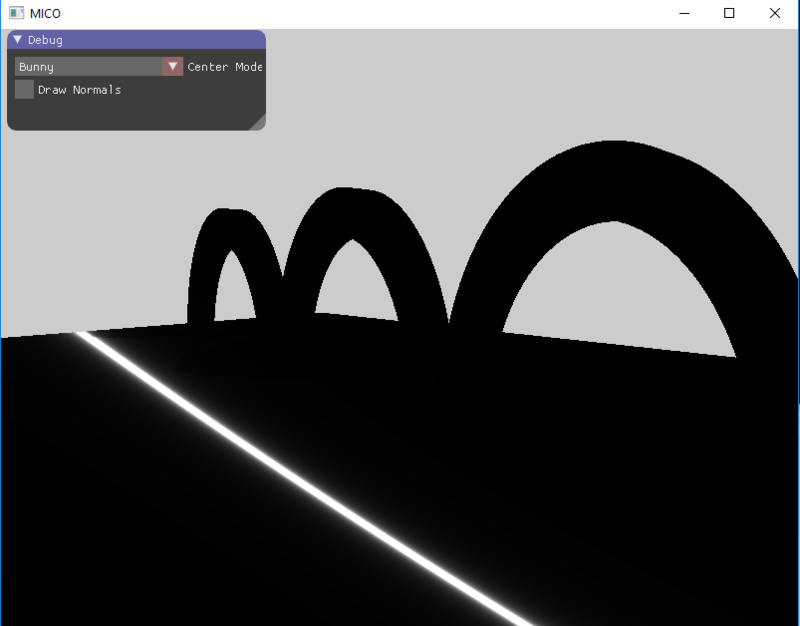 You will see quickly if a volumetric shadow is properly cast from occluding geometry. 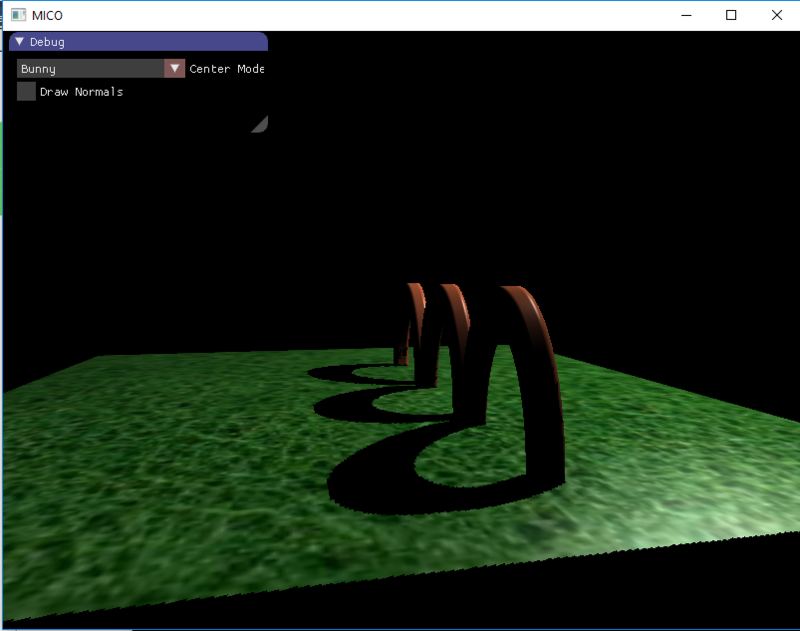 Finally you can test the scattering without any shadow, and make sure it behaves as expected. For example, you should get the same fog color when changing the number of steps. Moreover, the scattering contribution should be less noticeable when there is geometry close to the camera (make sure you stop marching when you reach the scene depth). Once you are confident the separate parts are working, you can combine them until you reach the final result. I have suggested a few points to check, but you might check other points as well, as you see fit. Since the lighting is additive, you just need to do an additive blend of the resulting buffer on your scene. However if you later decide to also handle distance fog (contrast fading in the distance), then a different blending will be necessary. P.S. : I happen to have written about volumetric lighting in this article (see part "Volumetric lighting"). It doesn't go into details, but maybe it will be helpful nonetheless. Not the answer you're looking for? Browse other questions tagged glsl deferred-rendering volumetric-scattering or ask your own question. Why is my fragment shader not showing any colors? Why is precalculating a distortion different from calculating it in the shader?